Do it yourself or we can fit for you! 1 - Fit the nano motor and one piece wiring harness. 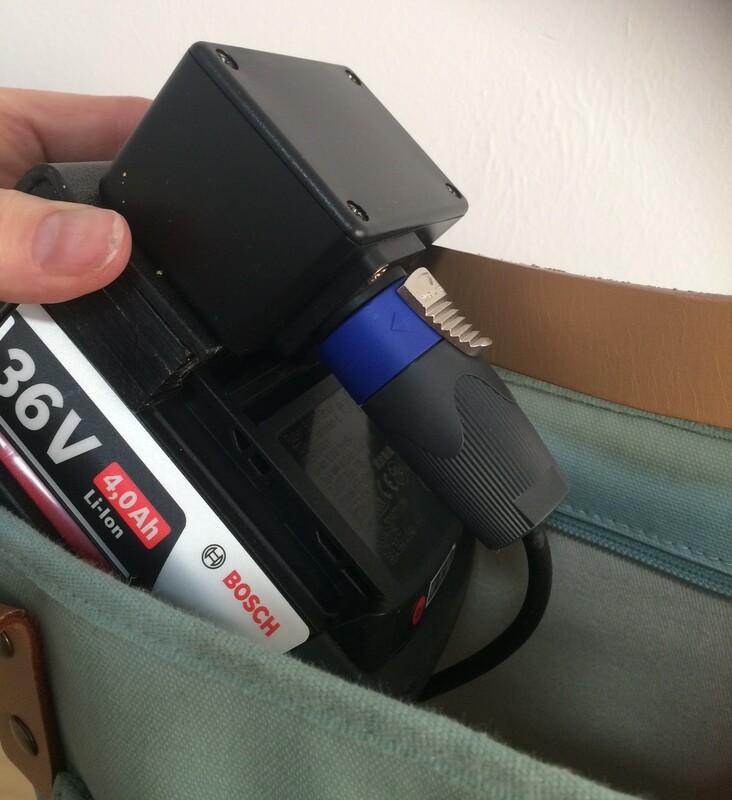 3 - Attach the battery, pop it into your bag, connect and OFF YOU GO !! 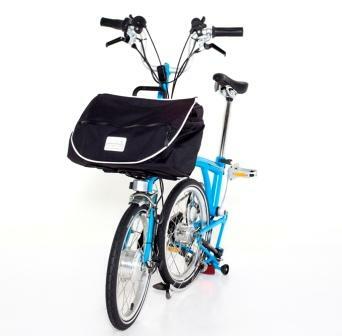 The lightest, quietest and easiest to fit Brompton electric conversion. Transform your Brompton into electric drive in just a few hours with prices from £785 for everything you need for the electric conversion. 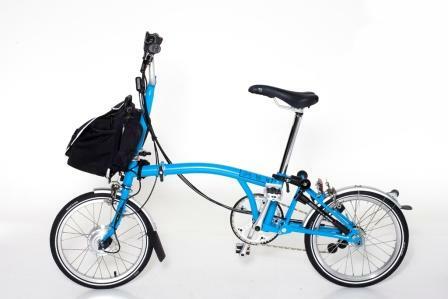 With over 10 years experience fitting and maintaining electric bike systems on Bromptons a conversion system by nano electric bikes is the best choice if you already own a Brompton or if you are looking at a second hand or new one. 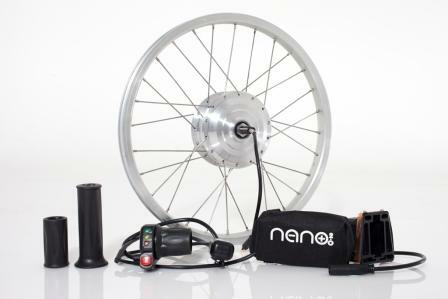 Discover the joy of cycling with the nano electric bikes system. Level out the hills to arrive cool, calm and collected wherever you are going: shopping, commuting to work or out exploring.